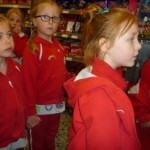 Rainbows, the youngest members of Girlguiding, recently attended a special evening with leaders at Morrisons, Newport to undertake a ‘Cookafest’ Badge which looks at all aspects of food. 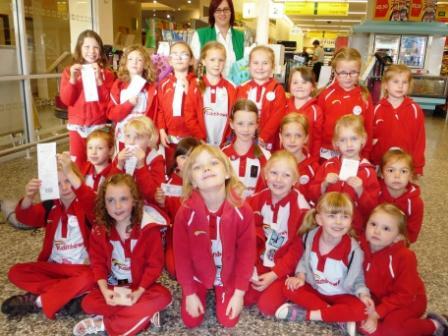 This event commenced with the Rainbows enjoying a meal in the restaurant where they were introduced to Hayley Weeks, Community Champion for Morrisons, Newport. 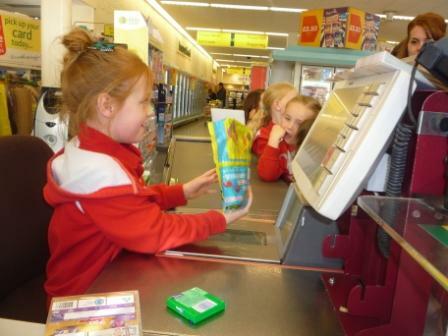 Nationally Morrisons stores have linked with Girlguiding so that the charity can use the stores’ facilities for meetings and hold fundraising events or other activities within stores. 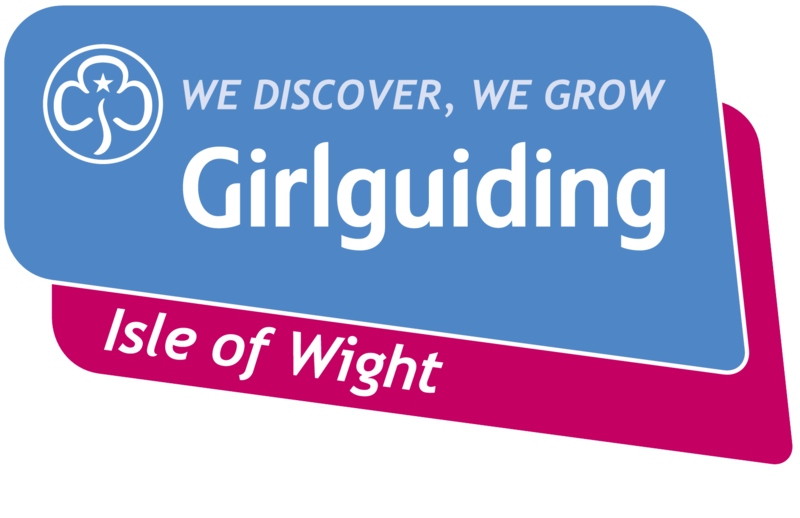 This was the first visit by any Girlguiding unit on the Island. 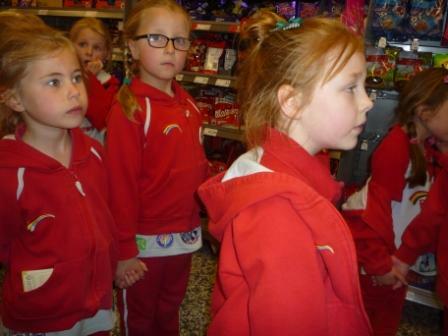 Organised by the Guiders of 11th Newport Rainbows this event gave all the girls the opportunity to complete a variety of activities for their badge and all the Rainbows went home with a bag of sweets which all the Rainbows had previously scanned at the checkout. 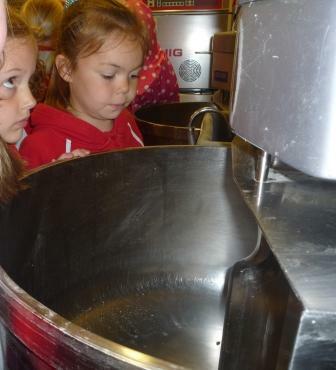 Included in the Visit were activities such as recognising fruits and vegetables from around the World, allowing the girls to discover the skills of the baker in the bakery department, looking at how the food arrives in the store and learning about fridge and freezer storage. 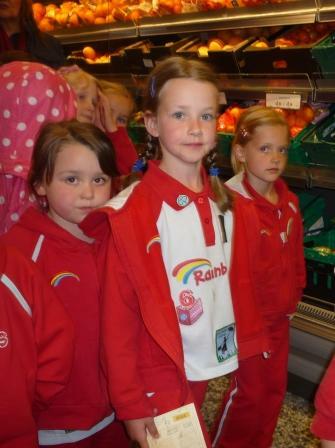 All the Rainbows were excited when they entered the very large freezer and found themselves in a temperature of -21C. 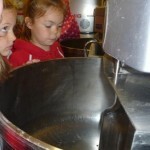 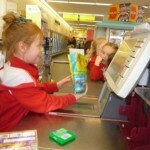 Other activities included looking at the various grocery aisles as well as becoming a check-out operator. 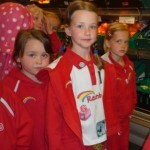 Hayley Weeks commented, “If we are ever short of staff we will call on the Rainbows as all the girls really understood how to scan items and hand out till receipts”.